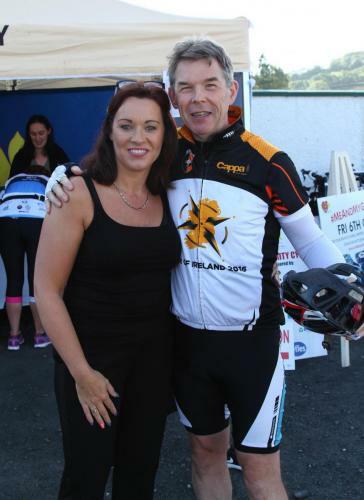 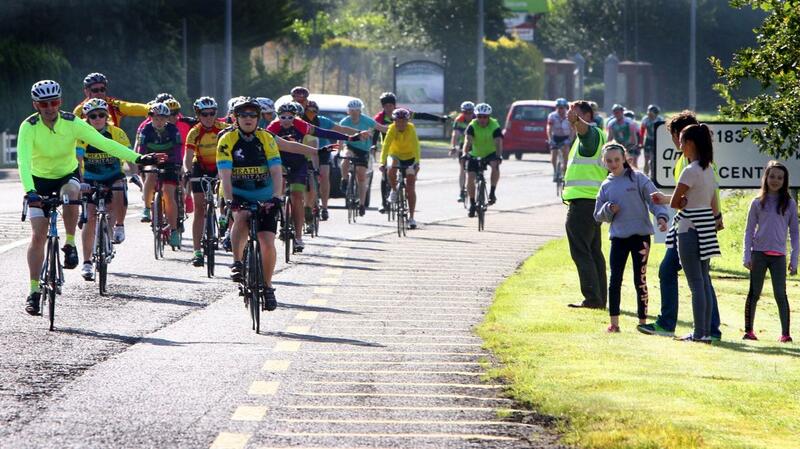 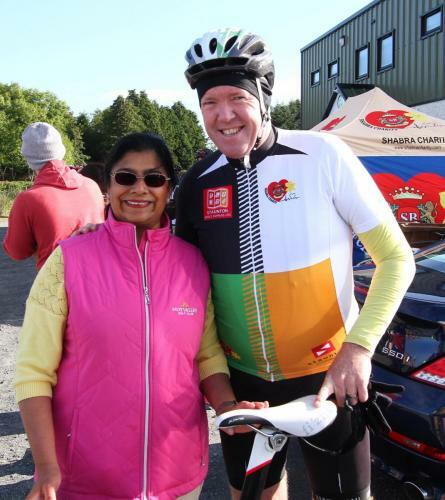 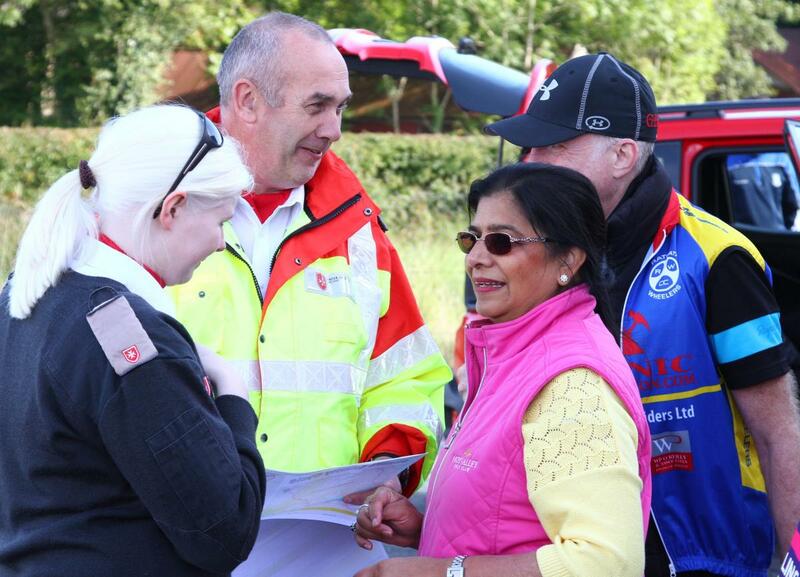 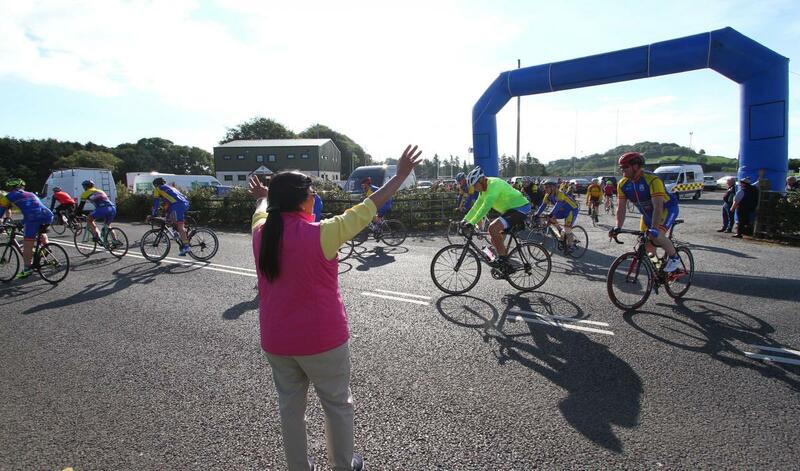 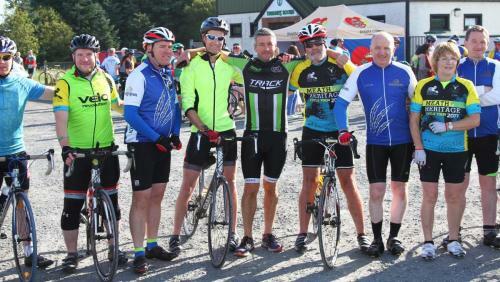 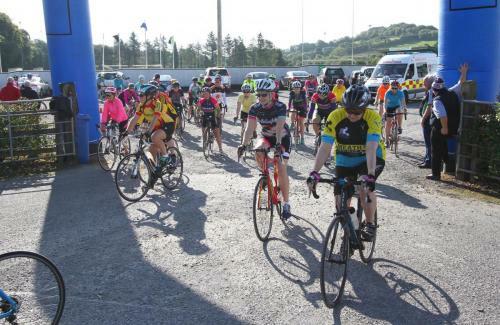 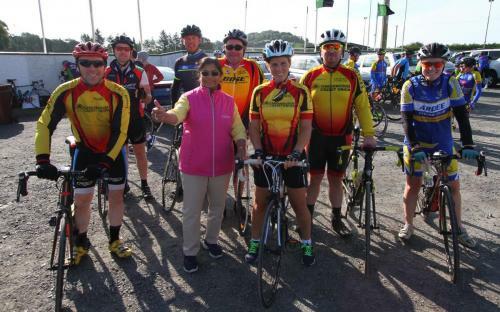 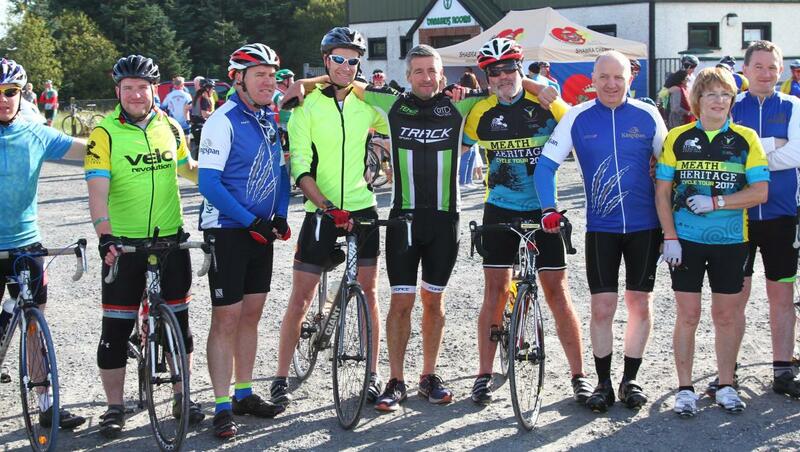 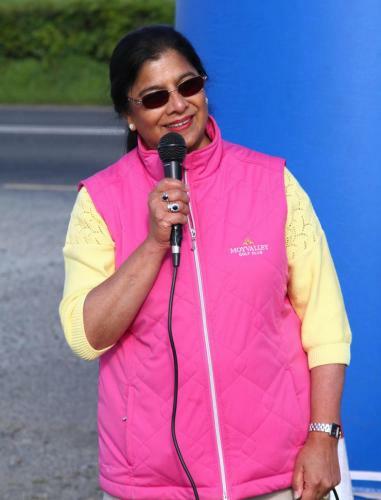 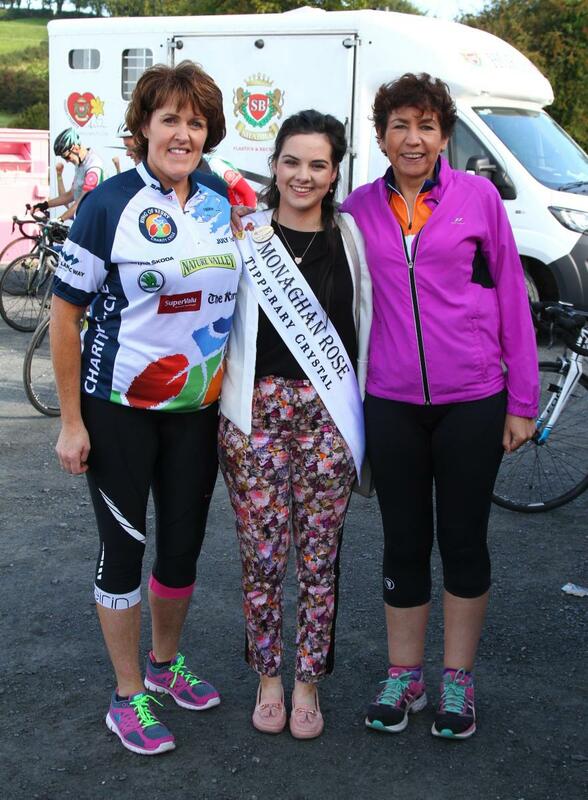 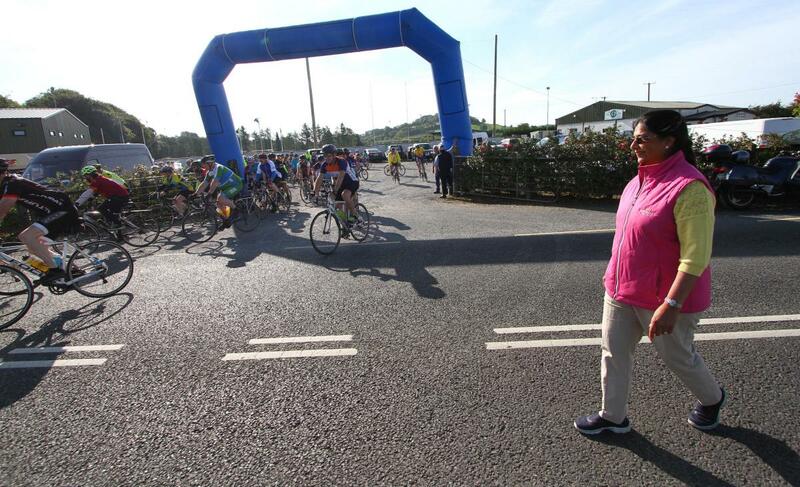 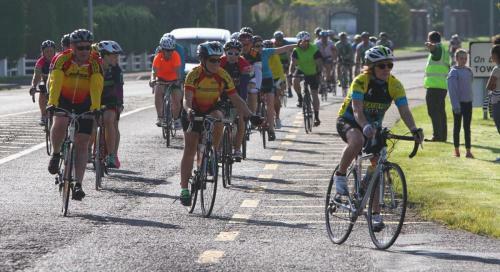 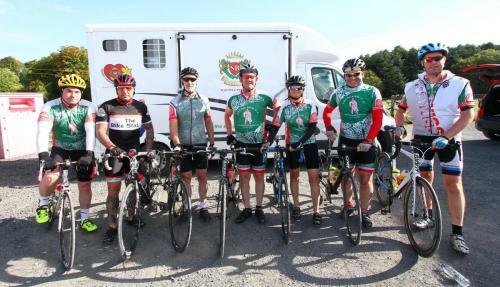 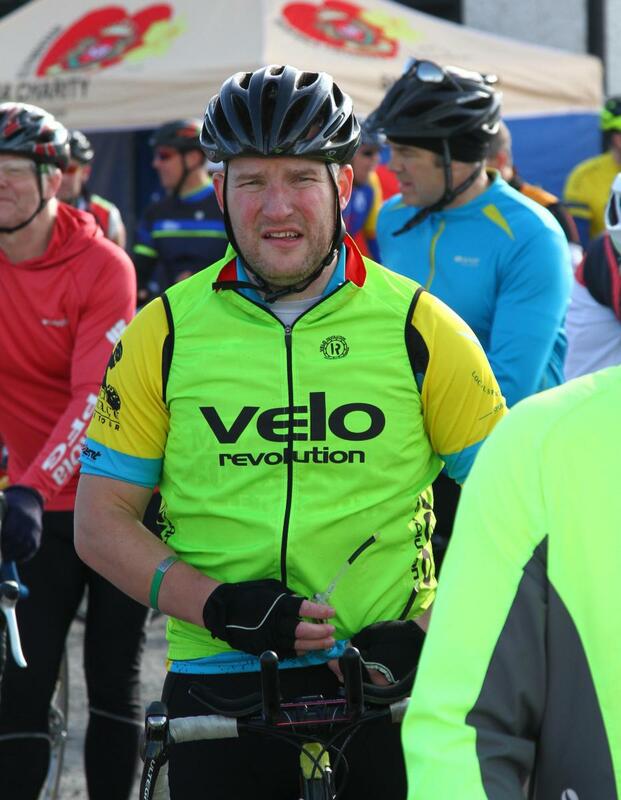 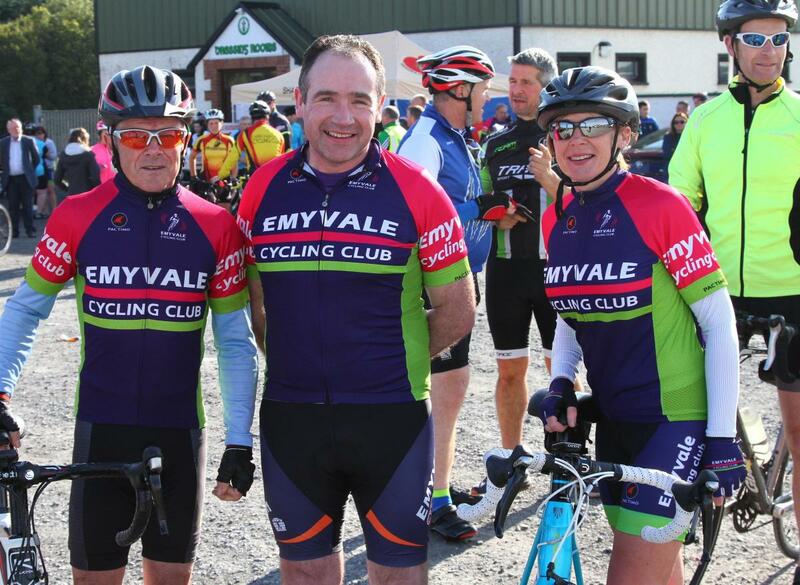 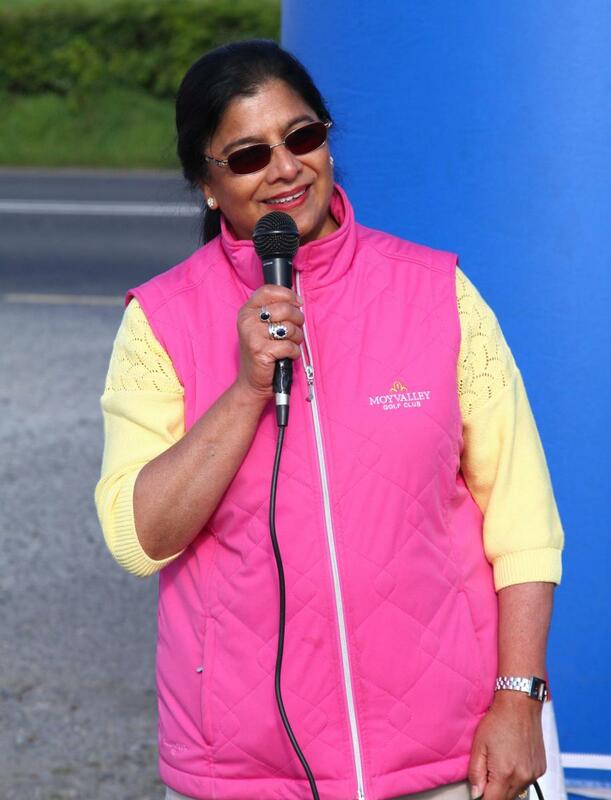 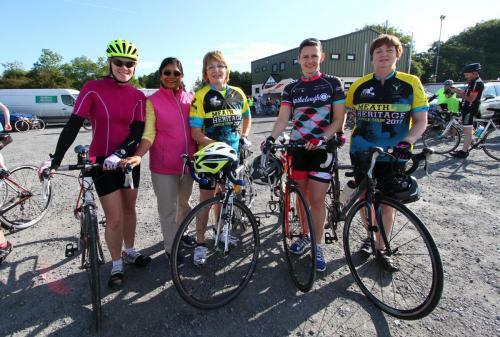 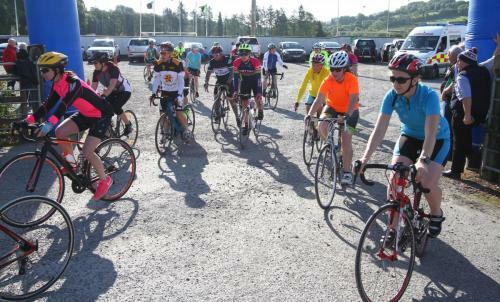 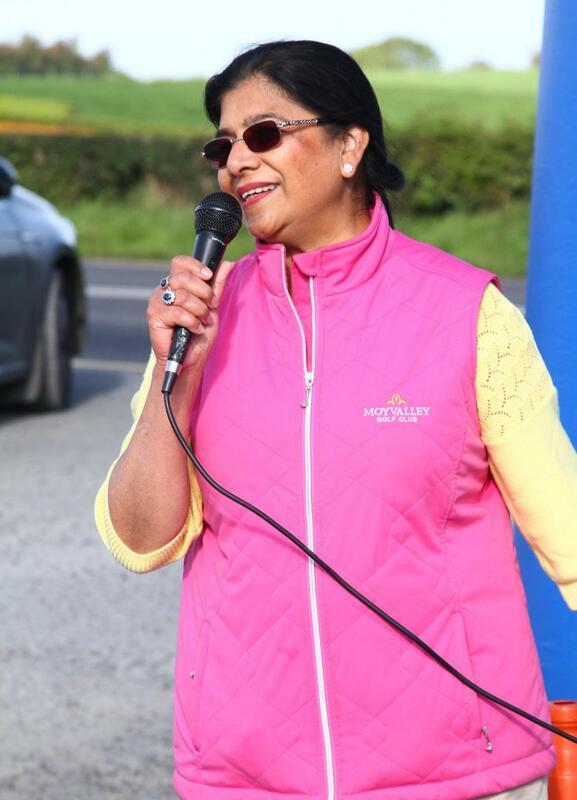 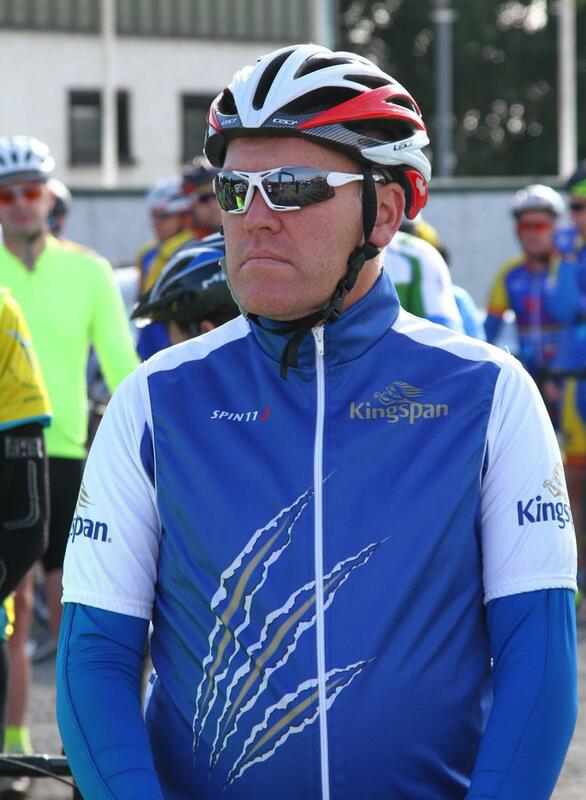 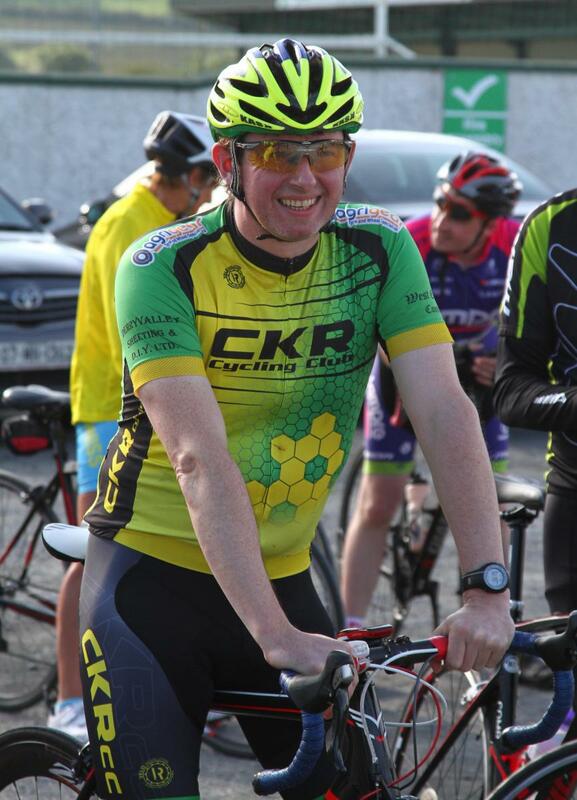 What a fantastic day at this years Shabra Charity Cycle which was held on Saturday 2nd September. 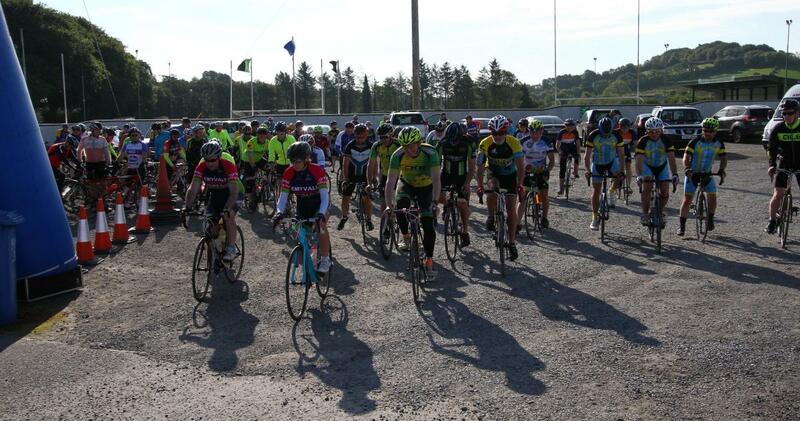 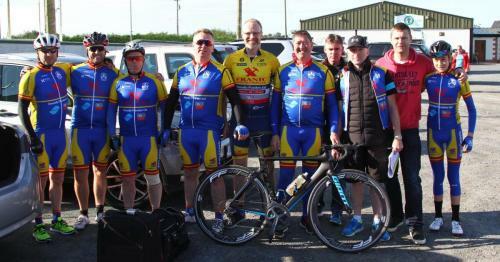 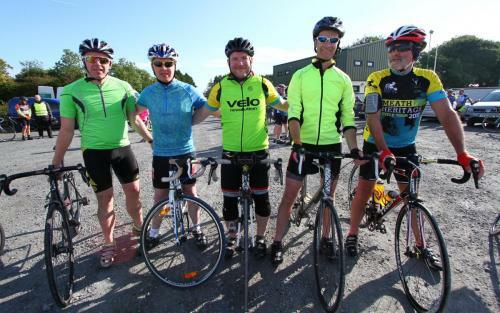 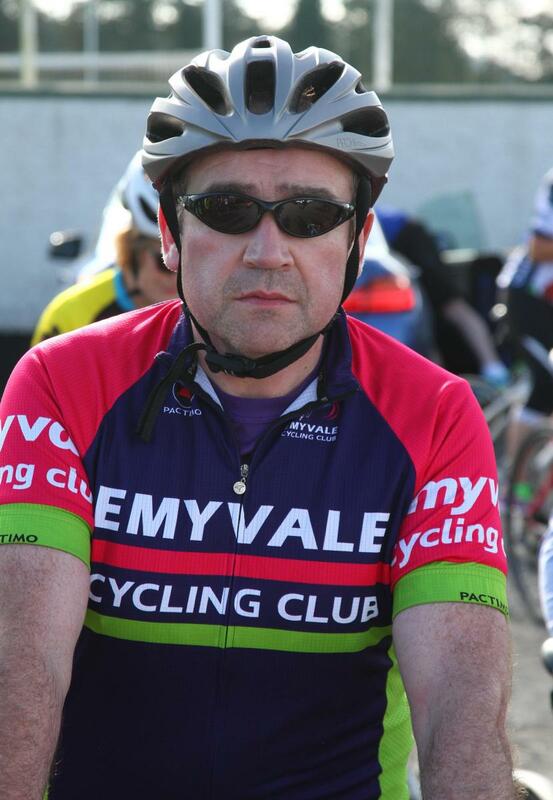 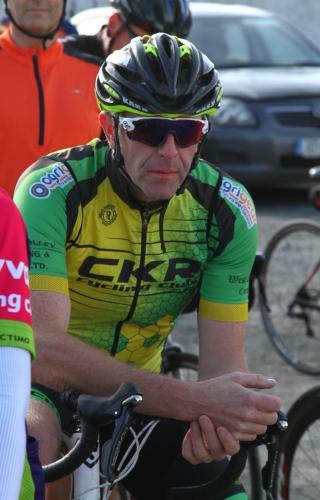 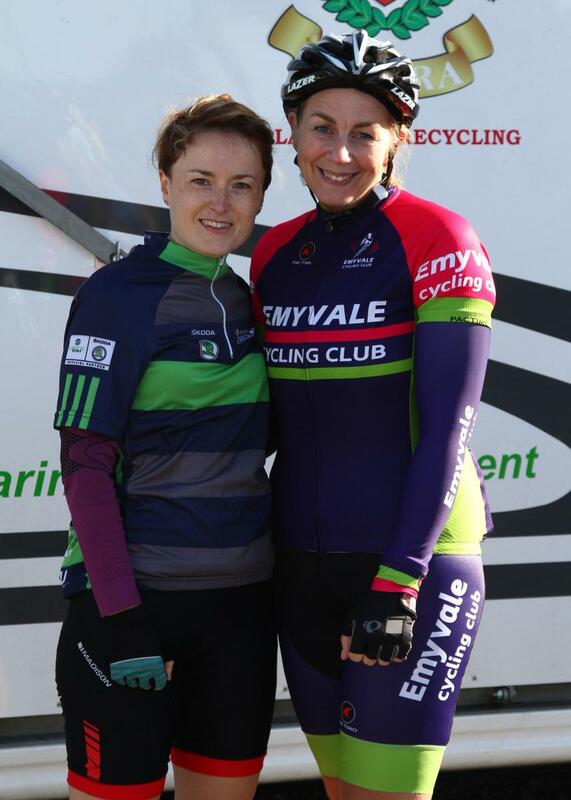 We would like to thank all the cyclists that took part in both the 50km and 100km races. 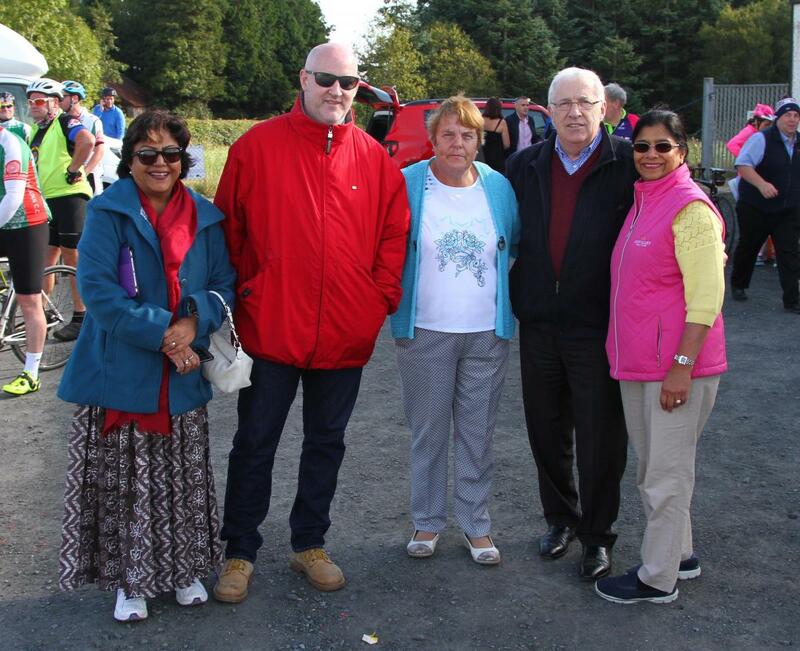 It was a beautiful sunny day and everyone thoroughly enjoyed themselves. 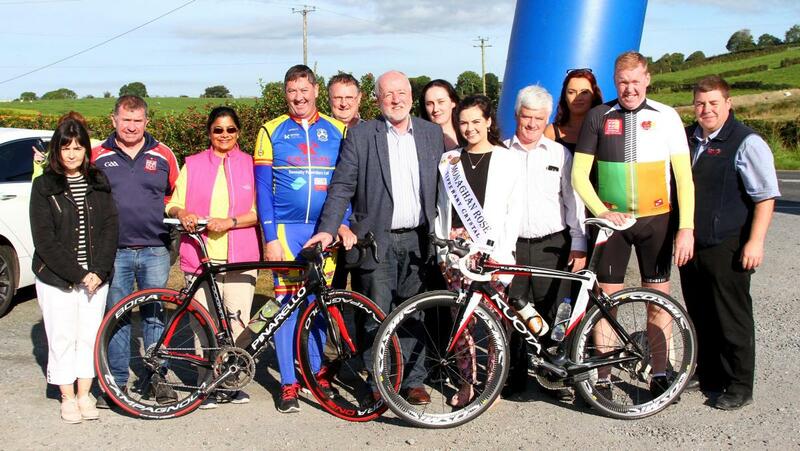 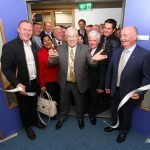 We would also like to thank all sponsors and volunteers, without your help the day wouldn’t have been as successful.